Due to the difficulty most of us have had trying to find the book "End of Your Life Book Club" I have decided to cancel our hangout in November. What book will we be reading until then? 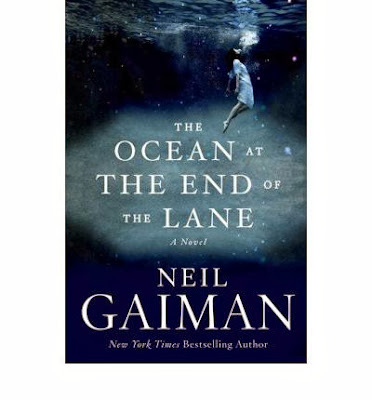 We will be discussing "The Ocean at The End of The Lane" by Neil Gaiman on that date. If you have read this book, are reading it, or want to read it then do so and come and join us for the book discussion in December. 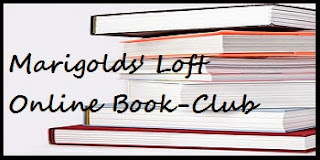 Want to join in the book discussion? I will be inviting all attendees into the event 30 minutes prior to streaming. The event will be streamed live on the event page, my Youtube Channel and here on the blog for your convenience. You can also receive all upcoming titles, event dates etc conveniently in your inbox by signing up for the clubs monthly newsletter.